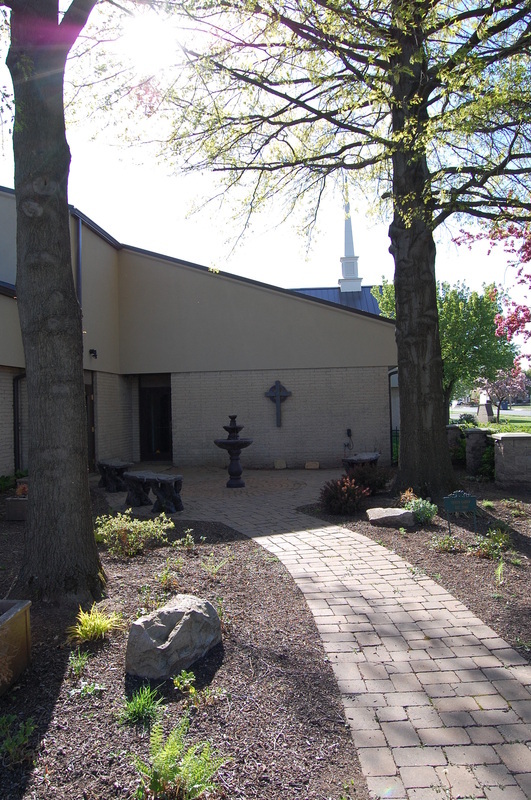 The MPC Prayer Garden, dedicated on November 19, 2006, provides a beautiful outdoor setting where people can sit quietly and remember loved ones. It is a place for prayer, reflection and small gatherings (such as outdoor weddings and bridal portraits.) The Garden also serves as a location for the interment of cremated ashes within guidelines.